The DW and I are trying to plan our fall vacation. We are wanting a beach vacation by the ocean within 2 days drive from Indianapolis. We are considering Hilton Head but the reviews about the island and big trucks ive read do not sound good. Does anyone have other places or spots next to the ocean they can recommend? We are trying to avoid driving all the way to Florida. Mobile Alabama is also up for consideration. Look at the Outer Banks of North Carolina. Great place to be in the fall. Hilton Head struck us as a bit on the ritzy side. Beach isn't too bad for walking. Mobile is nice. We stayed the other side of the bay. I second the Outer Banks of NC. Fall is a great time of year to visit. Always plenty to do and see. Great places to eat. LOVE the outerbanks! we stayed at the KOA over there a few years ago, planning to go back sometime. June we are doing Hilton head, but are planning some day trips on the motorcycle, will avoid driving the truck in towns such as Savanah GA.
Panhandle is 800 miles from Indy. Easy two day drive. Checkout Camping on the Gulf Destin. Right on beach. Sites are small. Try Top Sail Hill Santa Rosa Beach about 10 miles east of Destin. Sites are spacious. Beach is about 1/4 mile away. Bike or ride shuttle to beach. Get your reservations now! Best of luck. I'm from NC so a bit prejudiced but would also suggest our Outer Banks. 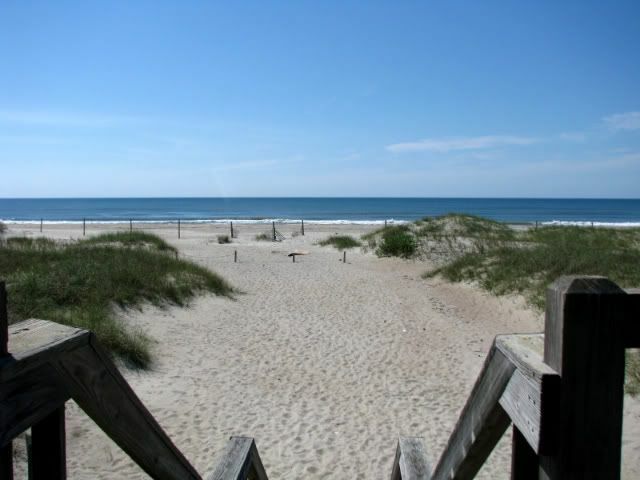 Lots of options for both private and public campgrounds between Nags Head and Ocracoke. 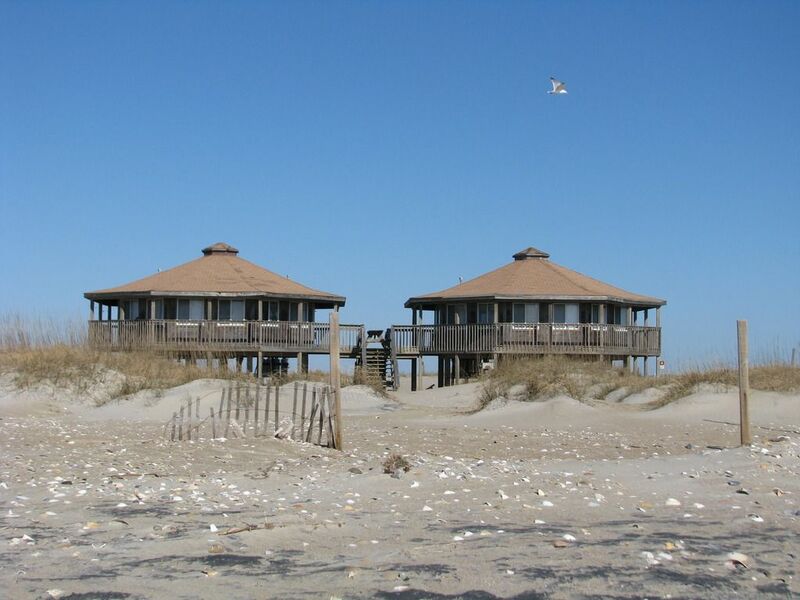 If you want a truly unique experience, consider spending a couple of nights at the end of your visit in one of the Park Service cabins on Portsmouth Island (Cape Lookout National Seashore). You can take your F250 over on a private ferry and have twenty miles of uninhabited beach to share with just a few other folks. Be glad to answer any questions if you're interested. Maryland/Delaware shore rarely gets mentioned but is closer than the OBX and just as nice. Delaware Shores SP in Bethany Beach, Castaways in Ocean City and Assategue SP or NP are all very nice ocean front places. We did the Chesapeake Bay side for a week at Roaring Point in Nanticoke and it was very relaxing. Water view from all sites. HHI is nice but you have to bike/drive to the best beaches. Also, they have some strange sign ordinance that doesn't allow you to see where the stores are from the street. We did a lot of u-turning there. Love OBX but love Myrtle Beach more. Nicer beach, lots of other things to do in the area.